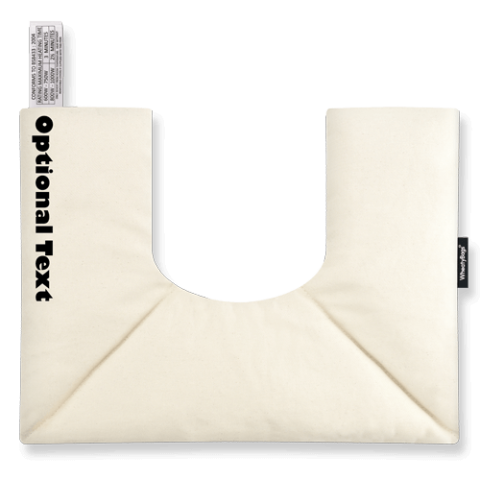 Wheat bags are specially designed to fit the shape of many different body parts to provide pain relief and comfort where it is needed most. Simply follow the clear (WheatyBags® Safety Tested) instructions and warm in the microwave. 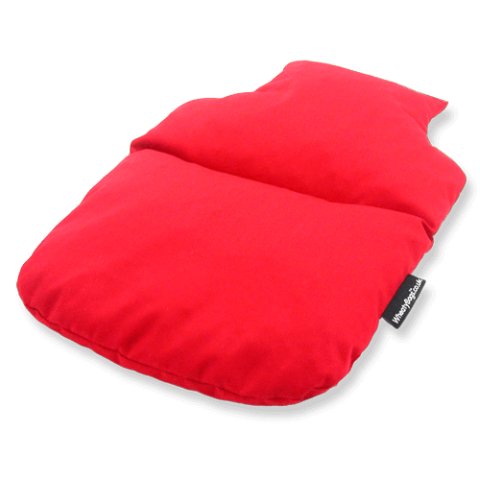 WheatyBags® have a large range of different shapes and sizes of microwave heat packs. 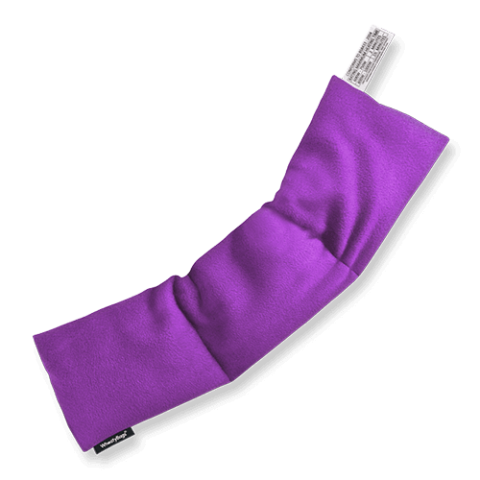 Each one has been carefully considered to warm the body and customers who suffer from arthritis, back pain, neck strain, and many more conditions have provided feedback on how wonderful hot packs can be. WheatyBags® are all designed and manufactured in our Lancashire factory and the wheat and other natural fillings are all sourced as locally as possible. Each heat pack has been safety tested to BS8433 and full instructions are provided on our web site and attached to your heat pack. Search Heat Packs by Body Part. Search Heat Packs by Filling. Search Heat Packs by Condition & Ailment. Personalised & Photo Gift Heat Packs. Search Heat Packs by Brand Name. Search Heat Packs by Special Offer. WheatyBags® best selling original wheat bag is a firm favourite with customers due to its versatility. 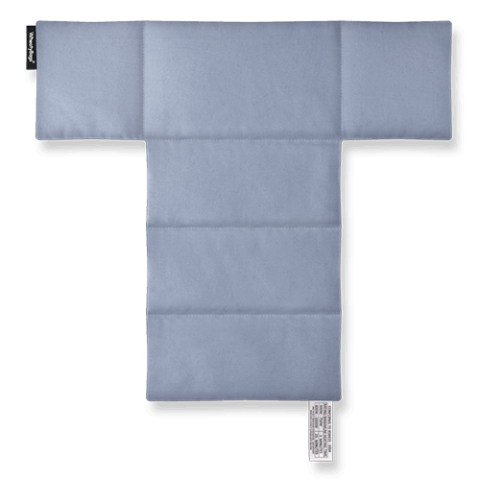 This heat pack can be used as both a microwave heat pad or an ice pack, and thanks to it's triple section design, it holds the wheat in place and can be used on almost any area of the body. 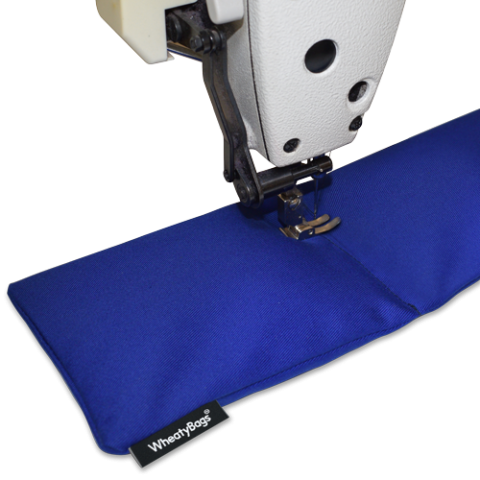 The T-Shaped heating pad from WheatyBags® is one of the best for providing wrap-around warmth and pain relief for the neck and upper back region and is designed to fit comfortably on the body in use. Wheat Bags for the neck and shoulder heat pack sits nicely on top of the shoulder area and provides gentle warming pain relief to the whole area around the lower neck and shoulder region and is a very popular heat pack to have on hand in case of need. 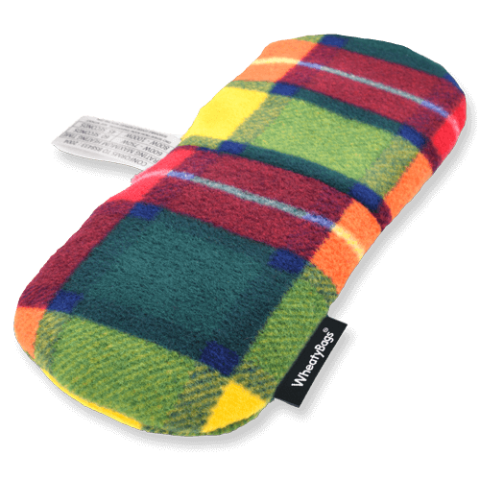 WheatyBags® Hot Water Bottle Shaped Wheat Pack is perfect for those who prefer the traditional classic bottle shaped heat pack design. 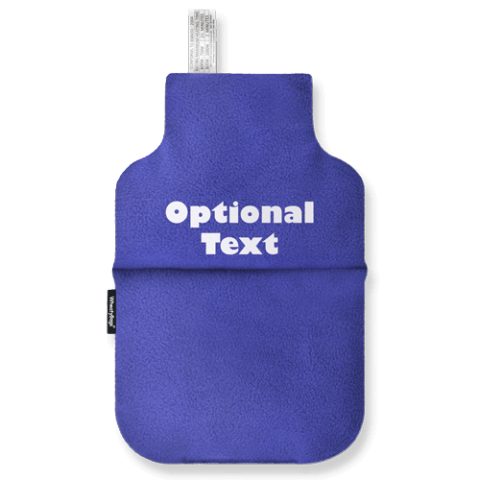 This wheat filled bottle shaped heat pad comes in a range of fabric and colour choices and can be personalised with a name or message making them a great personalised gift.